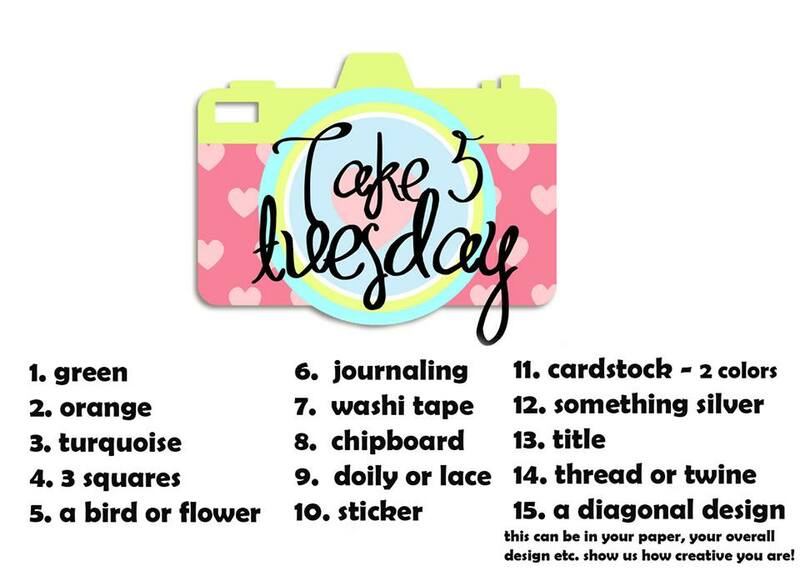 Oh Tuesday. It's probably the most forgotten day of the week, don't you think? 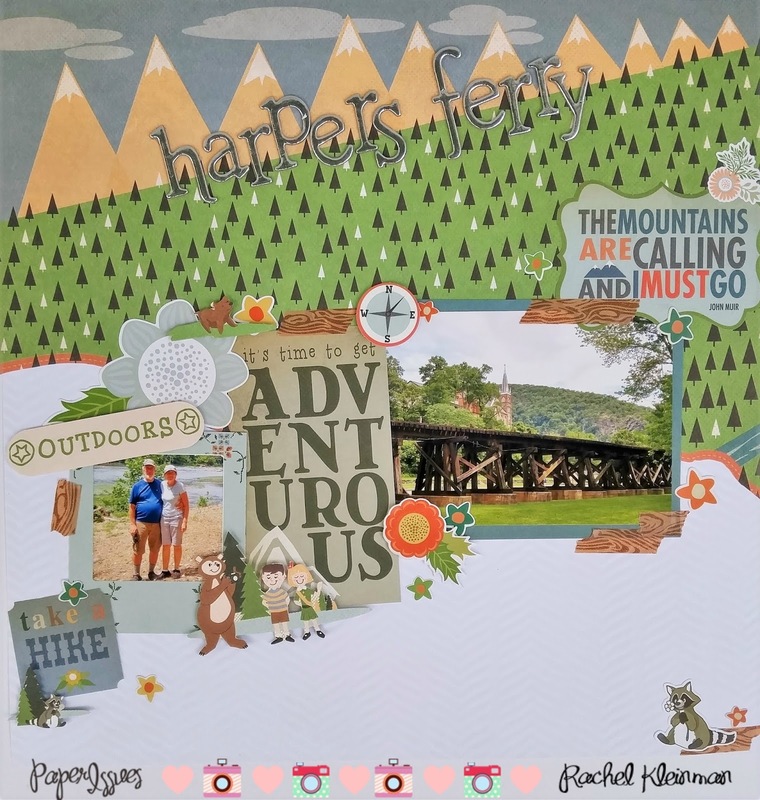 At least for today, Paper Issues has a brand new Take 5 Tuesday! 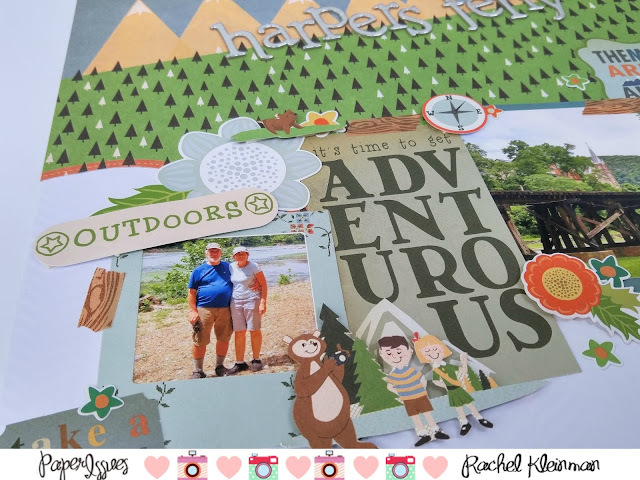 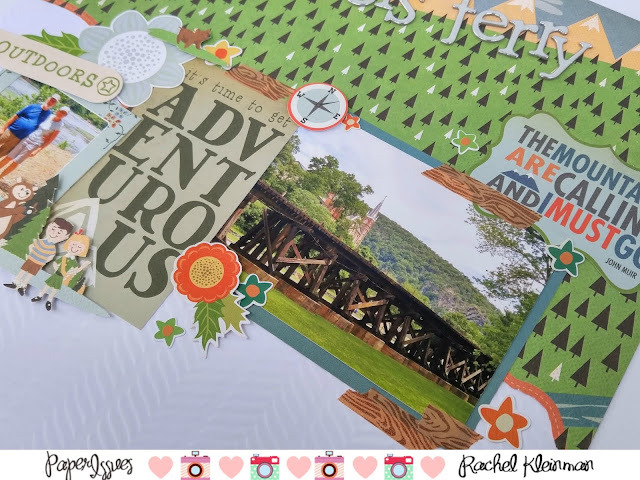 I used the fun papers and embellies from Carta Bella's 'Great Outdoors' collection and some photos from a recent trip with my parents to Harper's Ferry. As always, you can pick up your own Carta Bella goodies (and everything else!) 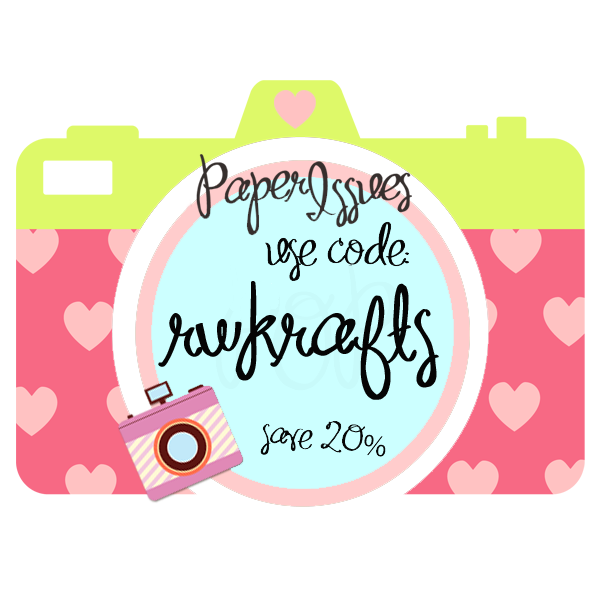 for 20% off with code RWKRAFTS at the Paper Issues store!